Such a dope scene from the 2006 movie Paris, je t’aime. The whole movie is worth watching, but if you don’t intend to watch it… This is THE scene/short. After mistakenly believing that his girlfriend, a struggling actress (Natalie Portman), has broken up with him, a young blind man (Melchior Beslon) reflects on the growth and seeming decline of their relationship. I also just realized that there are no English subtitles so I am including Beslon’s monologue below the video on my blog… This particular story in the film is awesome, but it’s Beslon’s lines that got me hooked. 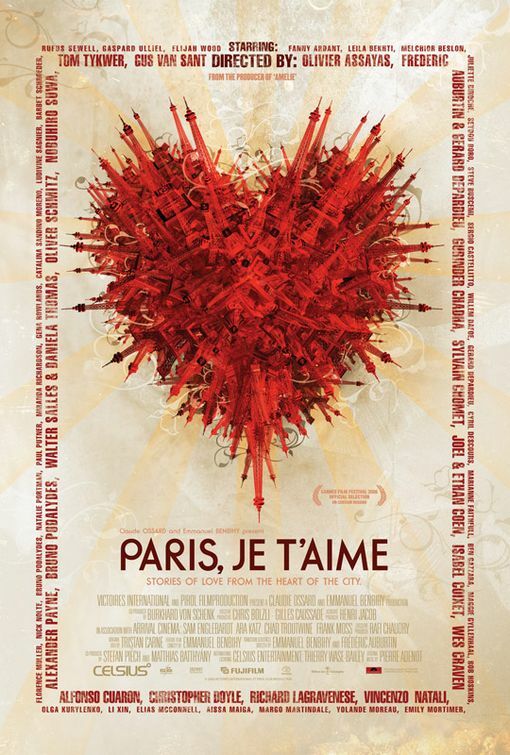 This entry was posted in Movies and tagged Fauborg Saint-Denis, Melchior Beslon, Natalie Portman, Paris je t'aime, Tom Tykwer. Bookmark the permalink.